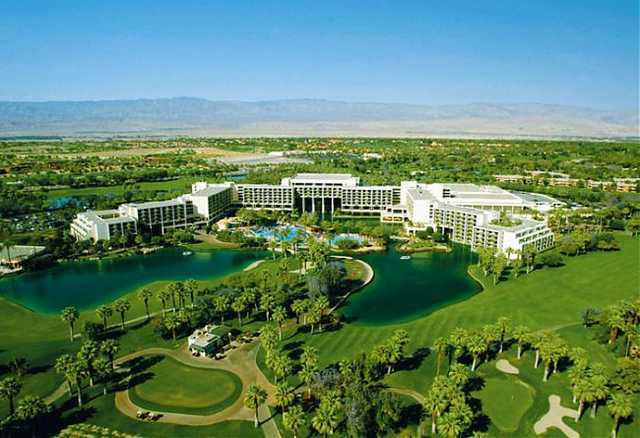 Desert Springs Resort boasts two championship courses designed by Ted Robinson, the Palms and the Valley. The golf courses are known for their beautiful setting, offering unrivaled views of the Santa Rosa Mountains and the Coachella Valley. The Valley Course is considered the less challenging of the two, but both offer a stunning landscape covered with swaying palms and blue lagoons. The course features player-friendly fairways that beginners will enjoy, but there are also a fair amount of challenges. Like on the Palms Course, there is plenty of water. Between the two golf courses, more than 35 acres of water features come into play in the form of man-made lakes and streams. 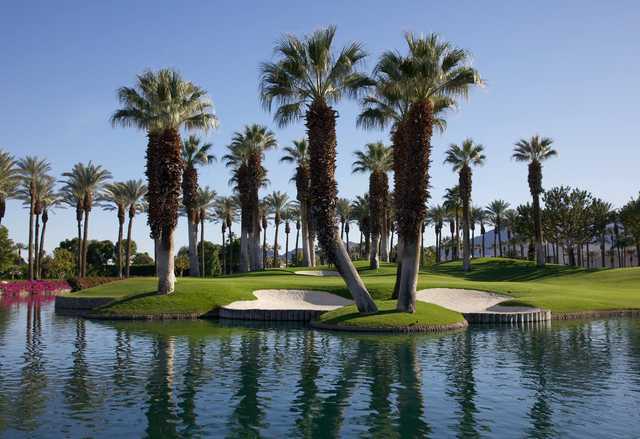 In addition to the two courses, Desert Springs also offers an 18-hole putting course, which offers all the same challenges as the other courses including bunkers, water hazards, and undulating fairways.